Motorola is one of the most well-known device makers in the industry, but the company has slipped down quite a bit in 2018. The Lenovo-owned company was traditionally renowned for its affordable Moto G series, but this year’s Moto G6 series has fallen behind the competition in terms of specifications, pricing, and value. The problem can easily be noticed by using the example of the Moto G6 Plus, which is more expensive than phones such as the Xiaomi Redmi Note 5 Pro while having weaker specifications. Software—once a strength of Motorola—has languished as the company has refused to provide updates to its older and lower priced phones, and has not provided them on a timely basis. To resolve some of these problems, Motorola introduced the Android One-powered Motorola One Power at IFA 2018. At first glance, the Motorola One Power is the solution to the company’s problems. In terms of hardware, the Motorola One Power is much more competitive than the Moto G6 or the Moto G6 Plus, as it’s powered by a modern Qualcomm Snapdragon 636 SoC. Most of its other specifications are relatively on point as well. The phone launched in India last month for ₹15,999 ($222), going head to head with the Xiaomi Redmi Note 5 Pro, Xiaomi Mi A2, and the Nokia 6.1 Plus. Motorola was already off to a good start. Android One also provides immense advantages in terms of software, as Motorola had promised security updates for three years from the global launch date. The company has also promised the Android P and the Android Q updates in the future. Now, the Android Pie update for the phone has started rolling out in India. 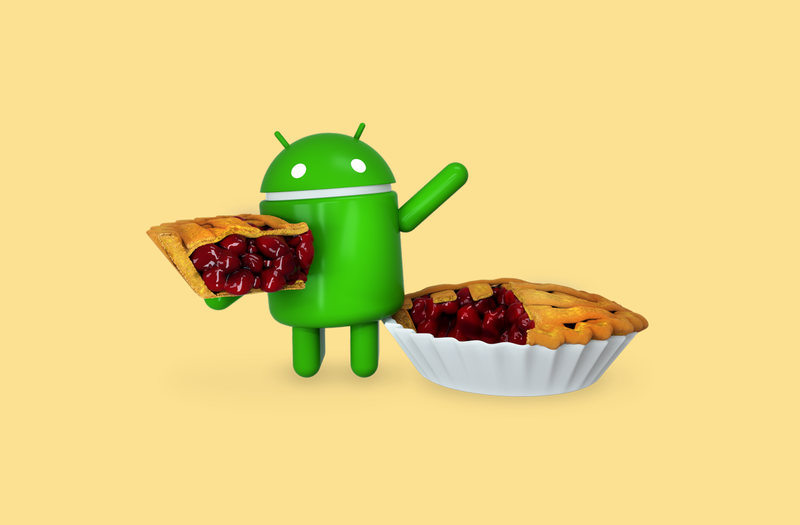 The changelog of the Android 9 Pie update for the Motorola One Power mentions longer and improved battery life, a new UI with redesigned Quick Settings and a revamped split-screen, Android Pie navigation, simplified volume controls, and an improved Do Not Disturb mode. These are stock Android Pie features. Interestingly, the update also brings Dual VoLTE support for both SIM slots. Improved camera performance is also mentioned in the changelog. Specifically, the panorama feature has been improved, and low light photos are supposed to be better. The premise of improved camera performance is good to see considering that was one area where the Motorola One Power was said by users and reviewers to be inferior to phones like the Redmi Note 5 Pro and the Mi A2. The Android 9 Pie update has started rolling out to Motorola One Power users in India, and it should reach all users in the coming days. The phone itself remains exclusively available from Flipkart in India.